Need practice or game space? Looking to throw a birthday party? 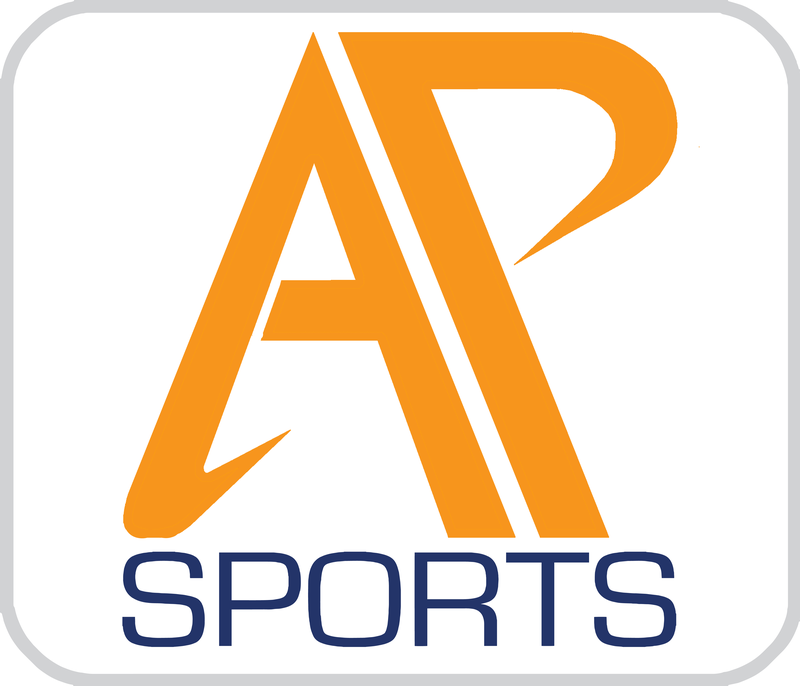 Rent space at AP Sports! To reserve time on the turf fields at AP Sports, please email or call (978) 604-1211.